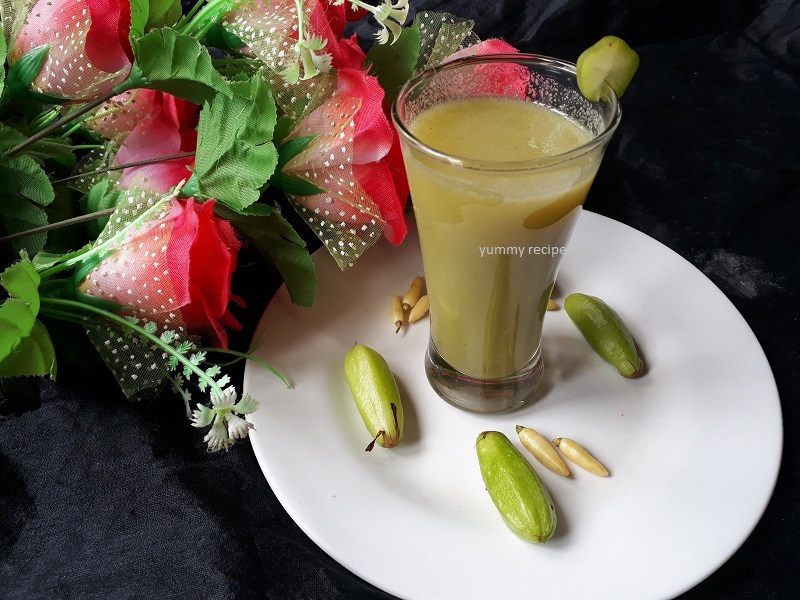 Bilimbi juice is a healthy and very easy to make. It have many nutrition fact and health benefits. 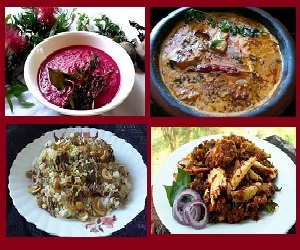 Bilimbi fruit is popular in different names in languages. The fruit are small, cylindrical shape. It contains antioxidants and has astringent effect due to its high acid. Bilimbi helps to control hypertension. This fruit are known to reduce blood sugar level. This is the simple way to control blood sugar level. 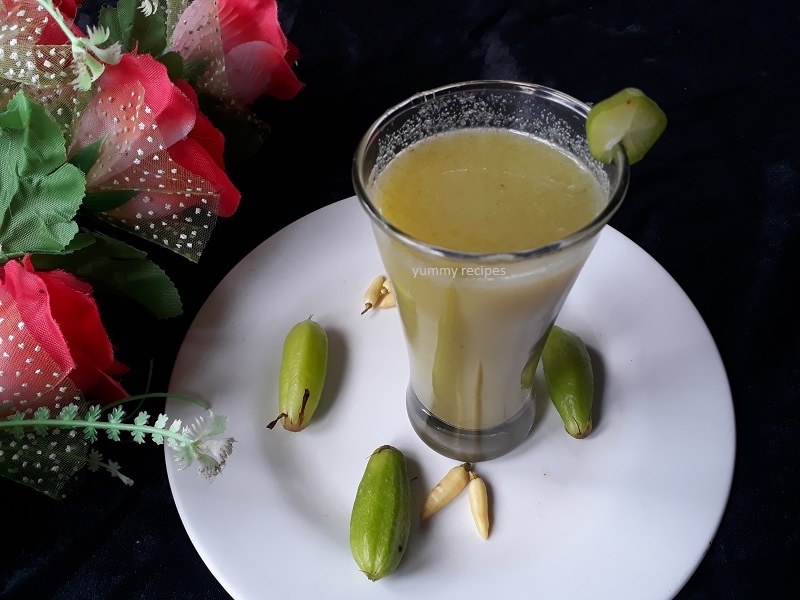 Make the bilimbi fruit in to juice and drink it. Use of bilimbi reduce pimples and brighten skin. The oxalic acid and vitamin A in bilimbi fruit helps to reducing pimples. Vitamin C helps to make the skin brighter. Put smashed bilimbi fruit in clean face. Let it sit atleast 30 minutes, in this time it become dry and wash the face with warm water. Do this every day 3 times for atleast 3 days. Drinking the juice of bilimbi helps to brighter our face. 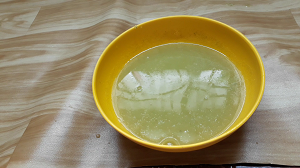 Here I am sharing with you a simple way to make bilimbi juice. You can keep it in the refrigerator for atleast 7 days. Take half cup juice and add 1 cup water in it. Add salt to taste and drink it. 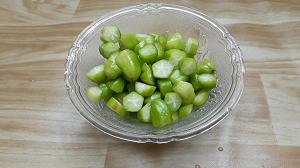 Wash, clean bilimbi well and cut it in to small pieces. It helps grind very easily. Then add all the ingredients and grind it well. you can adjust the spices as per your taste. Drain the juice, and again blend the reaming part by adding little water. Again drain it, and mix it well. Use it. Pour it in to a tight container and kept in the refrigerator for 7 days.